If you own your business, you will not want to miss out on any of these great freebies! 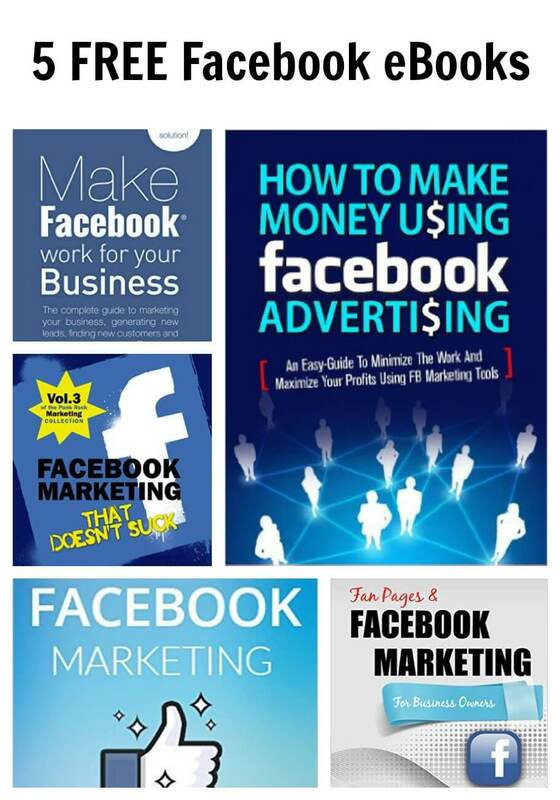 Right now on Amazon you can download these handy Facebook eBooks for FREE! 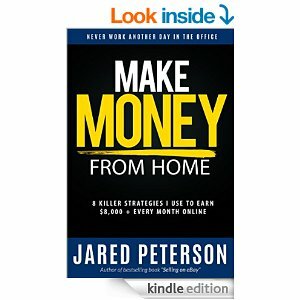 These are great way to learn how to use Facebook to increase your income, gain more followers/readers, promote your product, and more. 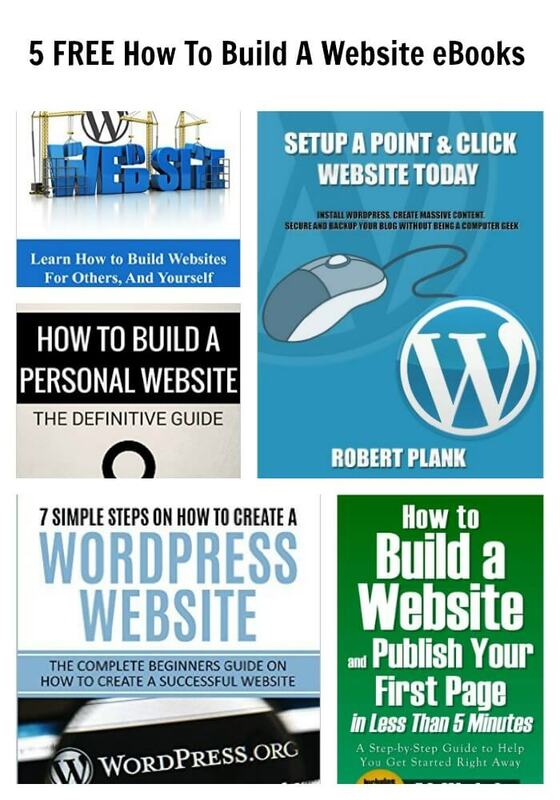 The prices can change at anytime, so if you are interested in any of these FREE eBook don’t wait to download them. Everything changed once again introduction of Facebook ads. I even set up wedding video business without knowing anything about filmmaking. All because of Facebook and its advertising. Why? Because I knew I can target engaged people. This social network knows everything about use. Facebook knows who we are, how old we are, where we live, what we like to do in spare time, our job, status, hobbies etc. All these information can be used by your company to target potential customers. 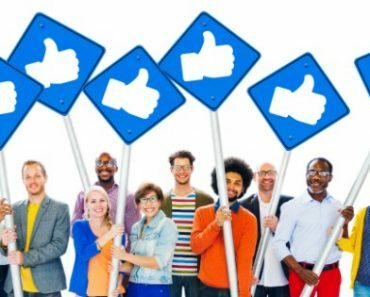 Facebook marketing may not save your business, but it can certainly be a fast, effective, and rather cheap way to reach new customers and turn those customers into lifelong die-hard fans. 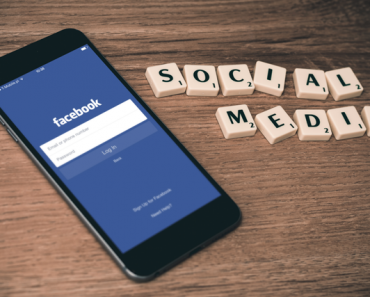 Making Facebook marketing work for your business requires a simple, but clear, series of steps. 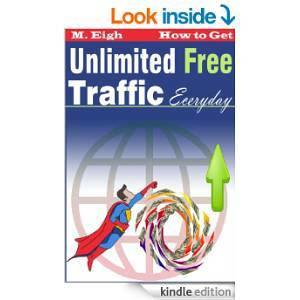 This book will take you step-by-step to get started with Facebook Advertising. You’re about to discover how to start, build, maintain, and optimize every single type of Facebook campaign. 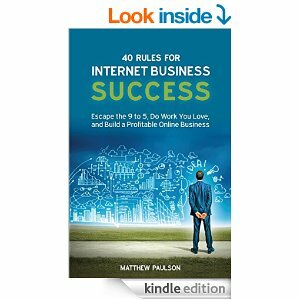 This Book walks you through the secret and trick to successfully advertise on the large platform. 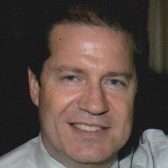 Having spent millions of dollars and many years perfecting approach, you can use to laser target your audience.